For years I have been traveling the globe taking on epic physical challenges to support small charities on his life mission of “writing a life story that I would love to read”. 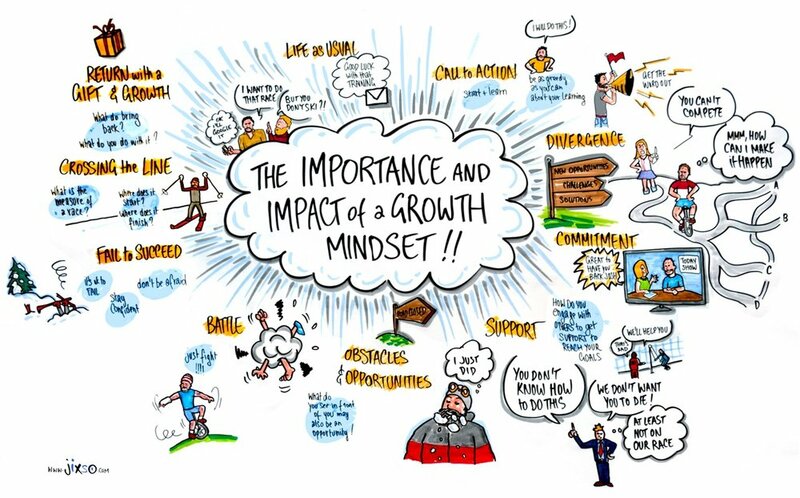 As a former ‘big four’ advisory consultant turned world renowned charity adventurer I have uncovered key lessons which help organisations adopt a growth mindset to achieve great success. My talk is full of stories that are delivered in a funny and inspiring way and provide the audience with practical take-aways on how they can use the learnings I have gained along the way. Focusing on a growth, rather than fixed mindset I show audiences step by step how to pivot around constraints to achieve goals. Learn about the model that I have developed which has helped me in not only business, but also in becoming olympic-level endorsed for the worlds biggest ski race, despite having never skied before as one example of the many global challenges! You can expect to have a practical understanding of how to approach large, complex challenges with a guide and mindset to claim big achievements of your own.